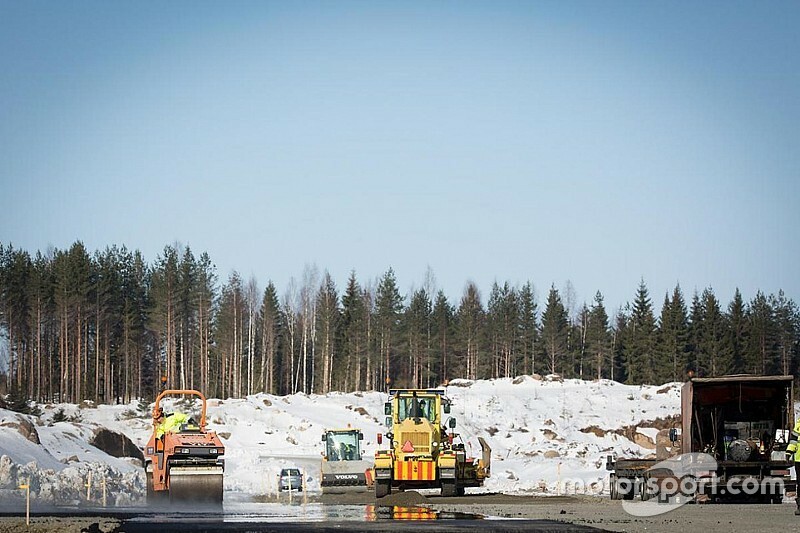 MotoGP has announced new dates for its 2019 in-season test at the Finland-based KymiRing track ahead of its planned addition to the calendar the following year. 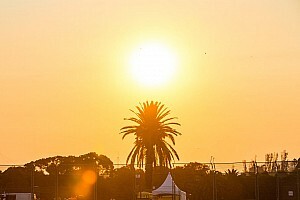 The announcement comes shortly after news had emerged that the series had cancelled a two-day test scheduled for August 29-30 at the track, which is currently under construction. Italian track Misano was handed the test dates instead, and the situation led to doubts over Finland's place on the 2020 calendar, as allowing teams to sample the circuit in advance would be a necessary prerequisite. 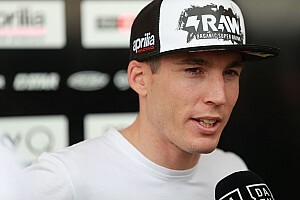 KymiRing had initially signed a five-year deal to host MotoGP back in 2017, but its planned debut race this year was pushed back. The series organisers have now confirmed that KymiRing will play host to a two-day test this year on August 19-20, the week before the British Grand Prix at Silverstone. 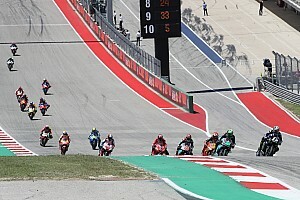 According to MotoGP's statement, the Kausala-based venue has given assurances “that the track will be in a condition to complete grand prix testing”. Each of MotoGP's six bike manufacturers is to be represented by at least one rider from its camp.